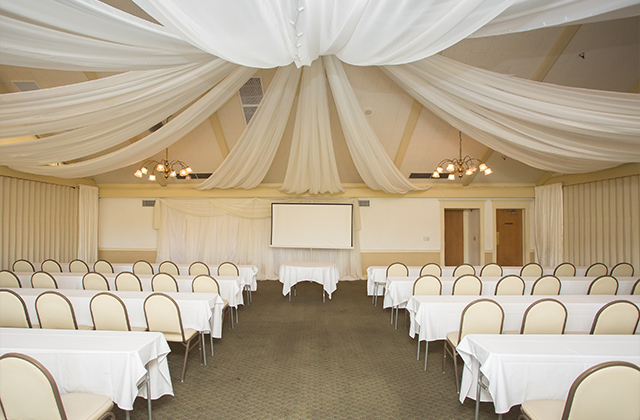 Are you looking to set up a small meeting room rental in LA County or host an offsite meeting on a golf coruse? 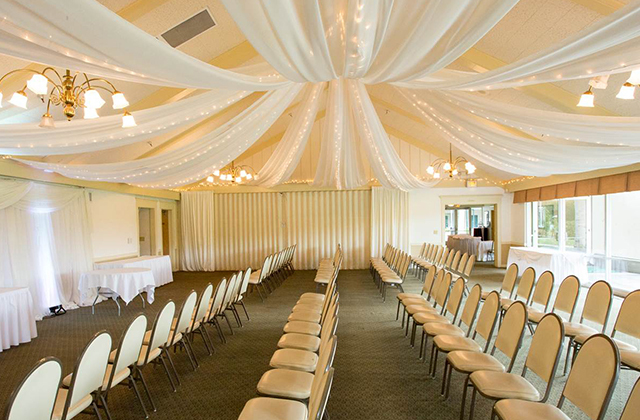 For large Diamond Bar meetings or small Pomona meetings, Diamond Bar Golf Course is the ideal Inland Empire meetings venue to suit all your meeting needs, and your budget too. Golf course meetings are incredible, inspiring outdoor venues sure to exceed your expectations and achieve your business goals. We're the North Orange County Meetings and LA County Meetings Experts! 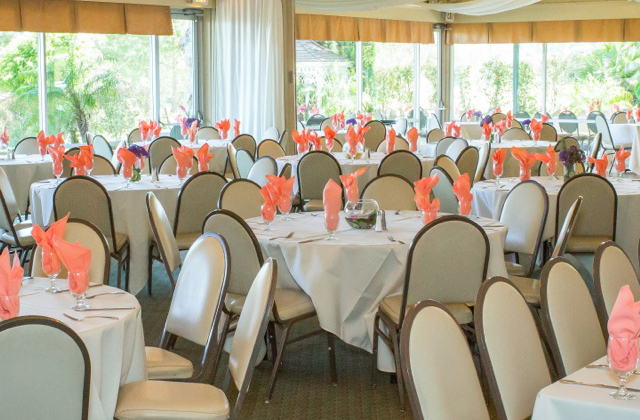 Diamond Bar Golf Course and the other corporate meetings venues listed on countryclubmeetings.com provide full-service Corporate Event Planning assistance, including on-site corporate event support staff available to help you every step of the way. 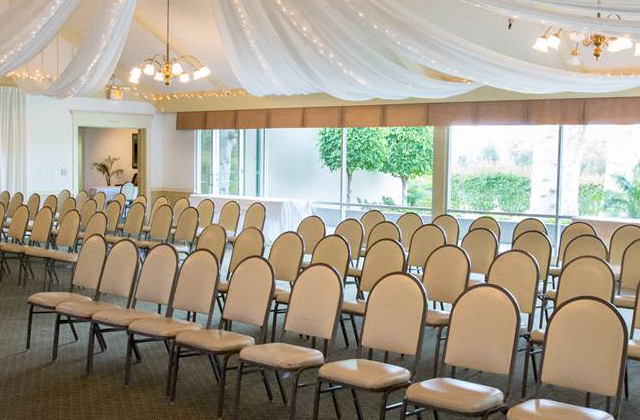 An ideal venue for inspirational team-building and networking, Diamond Bar Golf Course offers several distinct small meeting rooms, large conference halls, and country club activities suitable for all your corporate meeting planning needs. The Diamond Center Room accommodates up to 60 people and is perfect for medium-sized corporate functions and corporate party ideas, complemented by our on-site team of experts and country club activities. 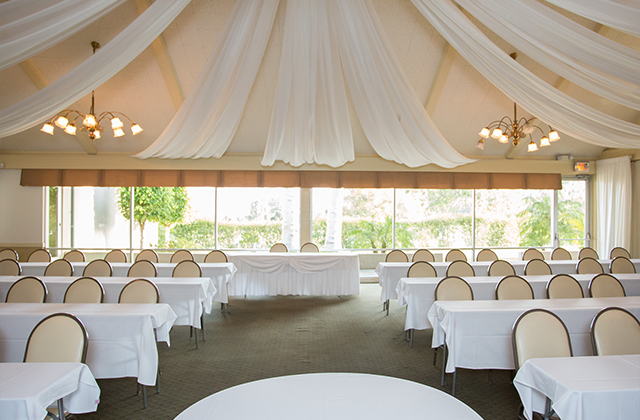 Contact our Meeting Planner Experts in Diamond Bar, CA and let us help you deliver your next successful event.